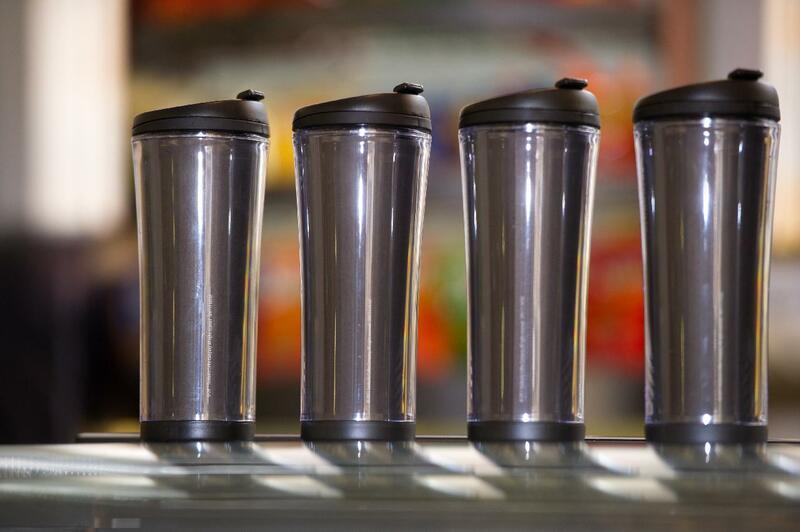 Thinking about how to make your office’s coffee habits more sustainable? We’ve got lots of options available help! Thinking about how to make your office’s coffee habits more sustainable? We’ve got lots of options in place on and across campus to help! 1) If you use a traditional coffee maker, beans-to-cup machine, or reusable k-cup filters, consider recycling your grounds at an on-campus compost collection location. 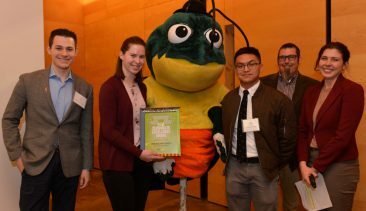 2) If you are interested in using compostable K-pods (and dropping them off at an on-campus compost collection location), make sure that you are using BPI-certified compostable pods from brands such as Tayst or SF Bay. As a member of AASHE, Tayst has provided all Pitt buyers with a lifetime 10% discount — just use the code AASHE10. 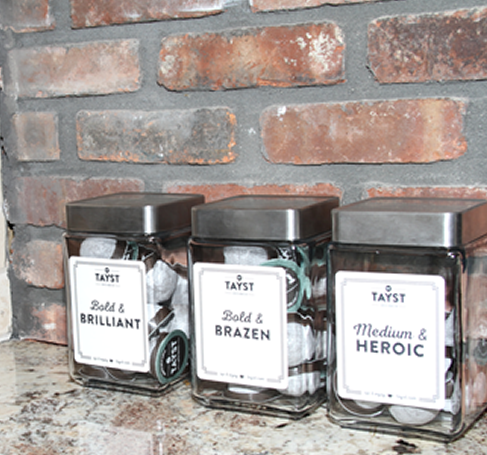 Tayst’s packaging materials are zero waste (i.e., all compostable or recyclable)! 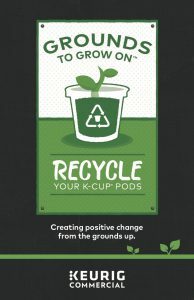 3) If you have taken advantage of SUPRA’s $1 Keurig machine offering, make sure you are using Keurig brand k-pods exclusively so that you can utilize Keurig’s Grounds to Grow On program. This program allows you to collect your used k-pods and ship them back to Keurig at no cost. 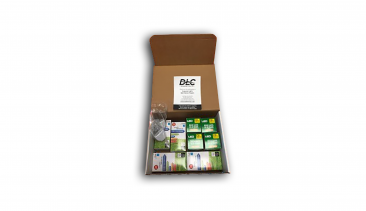 Simply contact Greg Babbs or Imani Boyd to order small (10”x10”x10”) or large (10”x10”x24”) k-pod collection box for your office, enjoy your coffee, and collect k-pods until your box is full. Then, send the prepaid full box back to Keurig for free. Want to learn more about where the pods go after that? Check out this video ! Have unanswered questions? 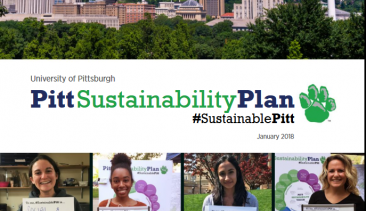 Reach out to the Office of Sustainability and let us know!